Beer #2890 is a strong ale brewed by Sierra Nevada in Chico, California, America. 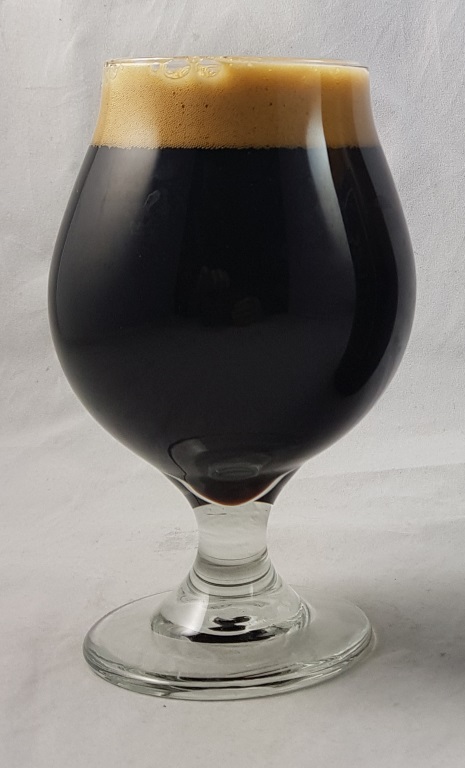 A rich creamy ale, chocolatey with rum dominating, coconut, a touch of vanilla and a little caramel. The 9.3% ABV is extremely well hidden. 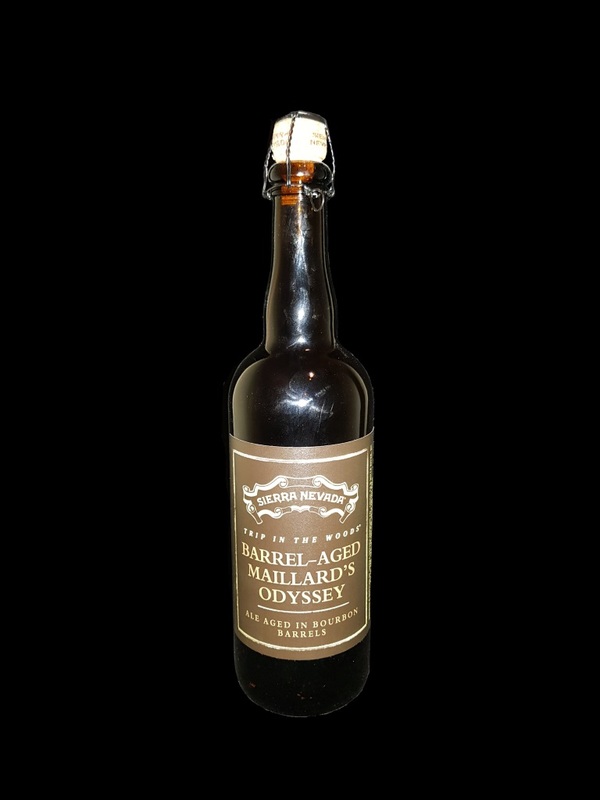 I haven’t tried the original Maillards Odyssey, if indeed there is one, but this is excellent. The bottle size is 750ML with an alcohol content of 9.30% (containing approximately 5.50 AU / 7.00 UK standard drinks), and the bottle/can was generously provided by Daniel Palmer.